HEERRE's DUNNY! 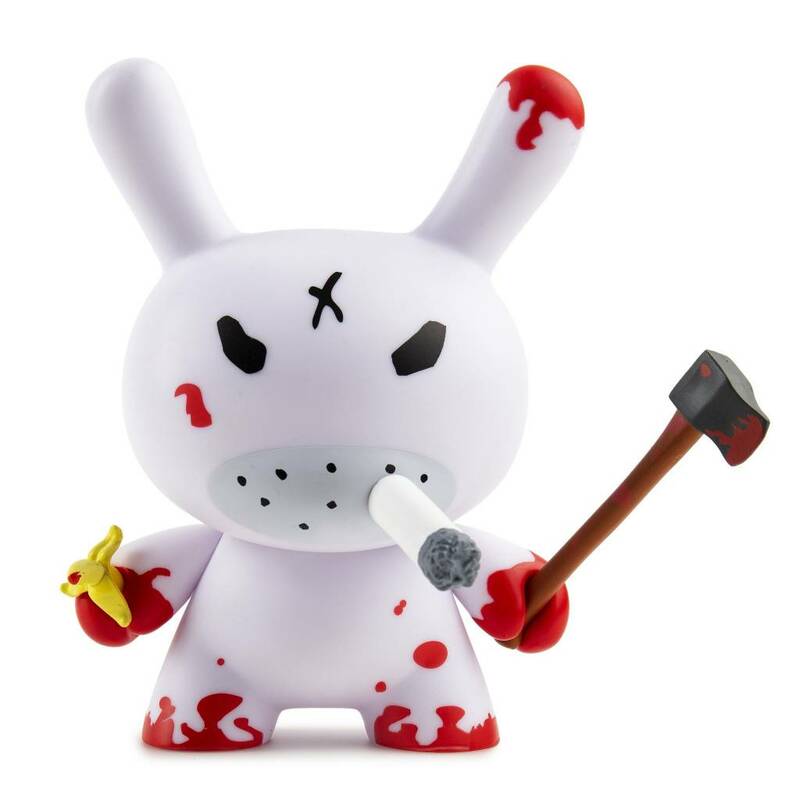 Nearly a decade and a half after the first REDRUM Dunny debuted as part of the first ever Dunny mini series DUNNY SERIES 1, Frank Kozik & Kidrobot are kicking it back in a whole new way with two new 5-inch versions of one of the Dunnys that started it all... 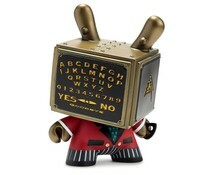 The REDRUM Dunny is here to terrorize your collection in an all new size with two 5-inch tall versions: a glow in the dark version and the OG colorway! 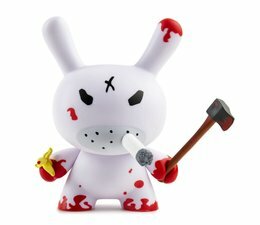 Coming complete with a banana and hatchet this Dunny is ready to take an axe to your vinyl because all work and no play makes Kidrobot a dull toy company!